Katama Bay provides website design, email, and social media strategy for small businesses. Learn about how we can help you gain more customers. Contact us now and see why we are different from other web design agencies. You’ve reached our site by either word of mouth, by searching Google, or by social media (like Facebook.) Your potential and existing customers will find you the same way. Maybe you already have a website and email. Maybe you are just starting out. Either way you are looking to take the next step online. We will try to work within your budget to get you online and visible to your potential customers. 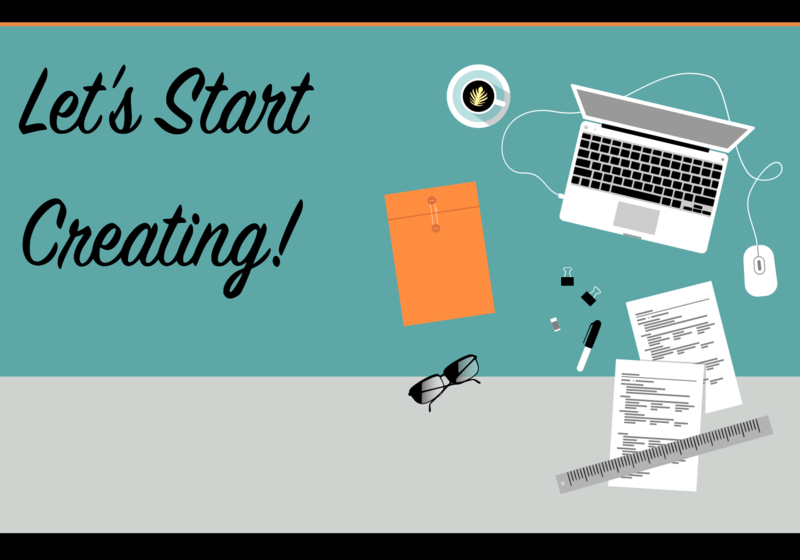 Check out our Small Business Blog for tips and helpful info for your small business. We specialize in web design and hosting for small businesses. We register your domain, design your site, keep it secure and make sure it’s up to date. Additionally we will submit your site to Google and we can keep your content updated so your customers can see your best projects. Your email address says a lot about your company. An “@gmail” or “@yahoo” address does not look professional. An “@yourbusiness.com” is not only professional, it sets your business apart from all the others. Facebook, Twitter, etc. are no longer ways to pass the time on your phone. These sites have turned into major referral platforms. More than ever people are searching their friend lists for recommendations. We can help you build out your social media to make sure its updated to keep appearing on customer’s feeds. We are not limited to just web stuff. We have a lot of experience in all facets of technology. Computer support or a mobile phone issue? Just ask us, we can help. Like many construction businesses, our first client, Galante Construction did not have a website or professional email. Because of the high quality of their work, they were growing fast and starting to take on larger projects. They needed a website to showcase their work. They also needed reliable email. Katama Bay designed a complete, search-friendly website including a full portfolio. We also configured business-class email for their company using Google’s G Suite. Salem Food Market is a popular Italian deli located just outside Boston. Their business was growing and they needed a new mobile friendly site complete with new logo and menus. 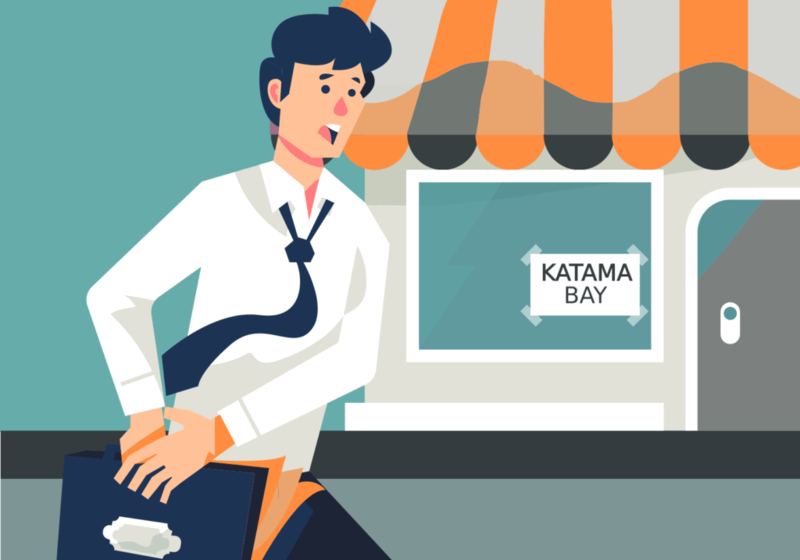 Katama Bay delivered a fully mobile website, downloadable menus, professional email, and new logos. Ready to hear more about web design for your business? How do you get a professional email address? What will increase your likes on social media? We know you are busy and your time is valuable. We will stay out of your hair as much as possible. After our initial conversation where we get your ideas and goals, we get to work. 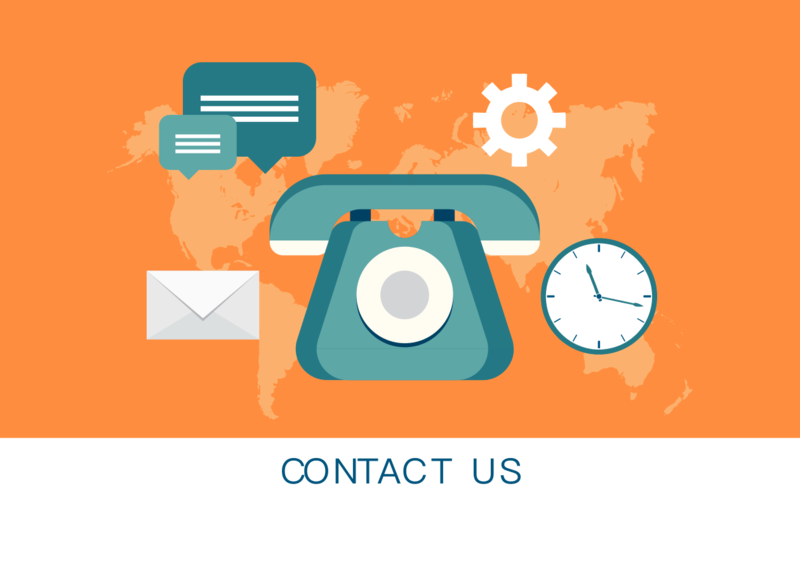 We will talk (or email or text) you through the process every step of the way. Excited yet? Drop us a line using the form below and start the conversation about your project. We have been working in technology in the Greater Boston area for the past 17 years and freelancing for the past 5. Our growing client list includes contractors, landscapers, staffing agencies, and medical offices. Give us a shout and see why we are different.